Police Software for Body Cameras, Evidence Management, Video Redaction, etc. 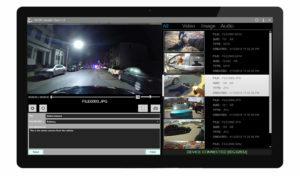 See our selection of police software designed to make your work easier. 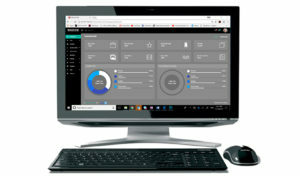 Our Evidence Management Software is designed to manage all of your digital assets and our Automatic Video Redaction Software can blurred faces and redact audio as well. Our Video Uploader makes it easier to upload large video files such as surveillance footage of crimes recorded by security cameras. Uploads multiple large files at a time and displays upload status in real time. FREE 30 day trial. Blur faces on Video and mute Audio with ease. Our machine learning AI will do it all for you. Tag, Classify and add Notations on the field when using our WOLFCOM Police Body Cameras. Save time and money.